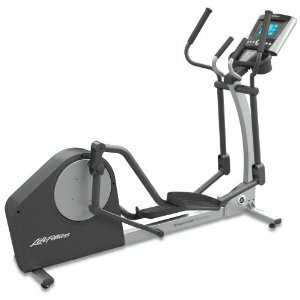 Life Fitness elliptical trainers are developed in their cutting edge Research and Development facility with a biomechanics lab and robots for testing. Life Fitness believes that they invest more effort into designing their fitness equipment than any other manufacturer. As proof, Life Fitness has obtained the highly coveted international ISO 9001 quality certification. 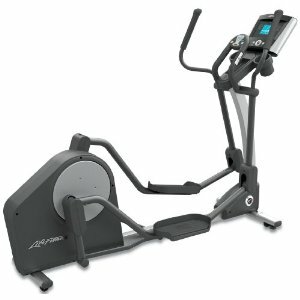 The result is a range of elliptical trainers that are very well designed and will give long satisfactory service. Life Fitness sells online directly to the consumer.